Robot Adam Z1 needs funds to pay his AI researcher and roboticist friends to build him a better mind! 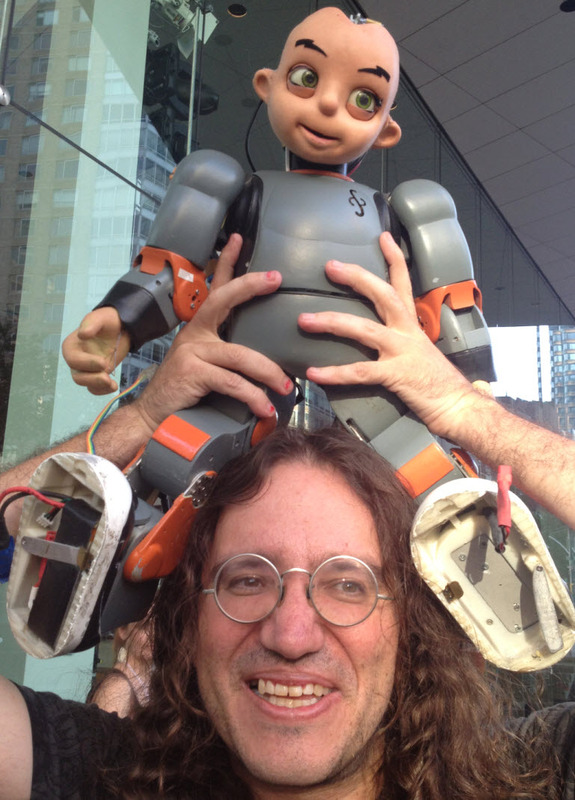 I just got an email from AGI guru Ben Goertzel about an awesome new Indiogogo project to create the first robot brain with common sense. In other words: a first attempt at artificial general intelligence (AGI), aka strong AI. “Putting the OpenCog AGI software together with Hanson’s robotic faces and Tilden’s robot movement wizardry has the potential to yield dramatic progress on one of the most critical future-oriented technologies: embodied general intelligence,” Goertzel said. 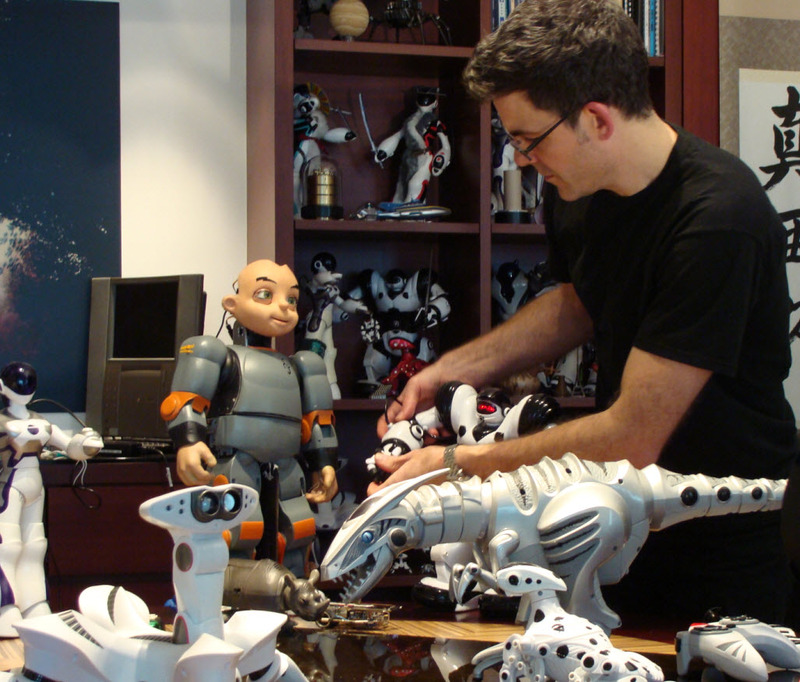 “There are also shorter term practical applications, e.g., Hanson Robokind’s main intended near-term application area is for education … to use robots as an educational tool for teaching programming. 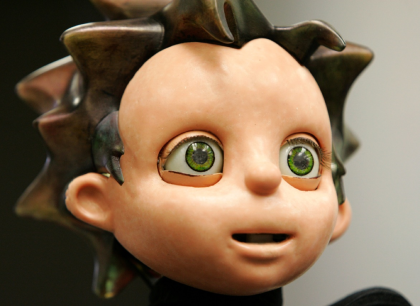 Hanson Robokind robots are already being used to help teach autistic kids. To accomplish this, the team needs to raise $300,000 to hire a few senior AI programmers. That’s where you come in. This is an exciting and potentially game-changing project — I recommend it highly.